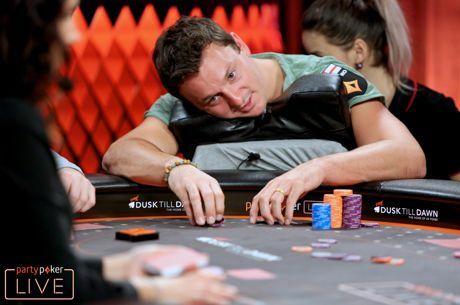 WPT season XIV partypoker WPT UK: Sam Trickett got engaged! 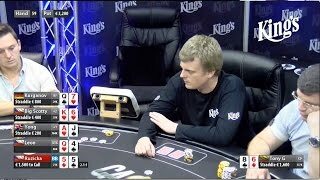 Global Poker Masters: Who is Your Biggest Competitor? Sam Trickett - "Biorę udział w prywatnych grach, w których jestem jedynym profesjonalistą"
Who would be the better manager to take UTD forward ?